Intel event with amazing volunteers. or email for mailing information. Rescue Expansion Project progression page. 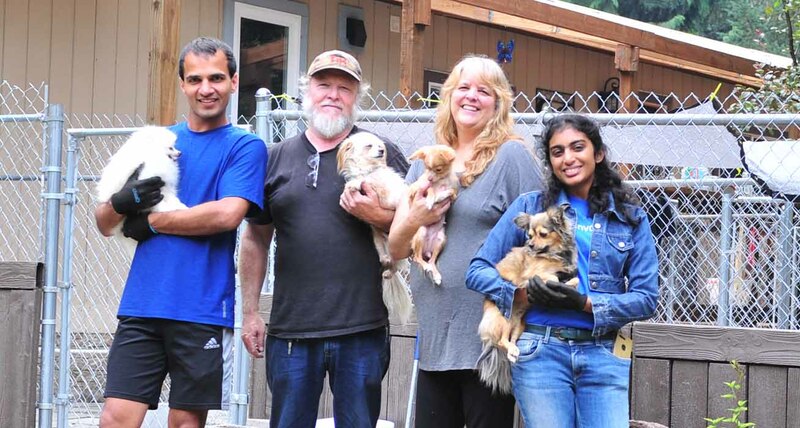 Displaced Pets Rescue, Inc. is a non-profit 501(c)(3) corporation dedicated to rescuing Pomeranians and other petite breeds located in NW Oregon and Washington. 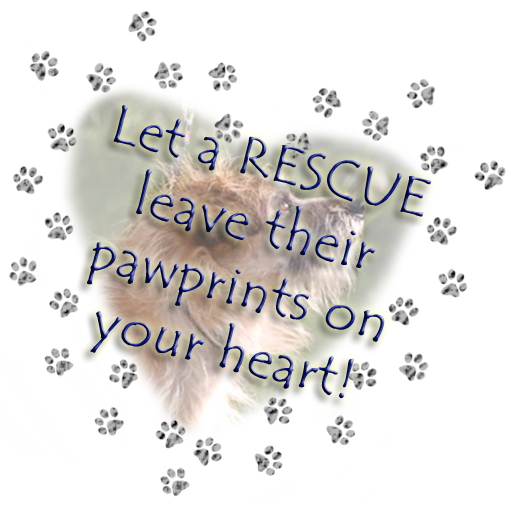 Our mission is to help Little Dogs, that are under 10 pounds, whether they come from the shelter or from an owner surrender. Loss of income, home, illness, relocation, divorce, re-zoning are all things that happen in people's lives and we provide a safety net to keep these little guys from being turned into a shelter. We work to find these dogs loving new homes, and to provide interim socialization, training and Vet care that they need. We work to educate current owners and to decide the best solution for their situation. Sometimes a frustrating situation can be solved with some caring training and assistance. Where necessary we will take in rescue dogs that will be placed in loving pet homes. Our resources are limited as we are completely self sustained, so the numbers of rescues we can take each year is limited. Dogs come to us from a variety of sources, including local shelter and individuals. We only accept dogs which we believe have the potential, after living in our care, and working with us for some time, to be successfully placed in a new home. We work with each animal to develop the confidence it will need to fit into a new relationship. We work with the dog and new owner to ensure that the new relationship is successful. Prospective adoptive parents are interviewed, and references are checked to ensure that we have choose the best new owner possible. The potential "adoptee" must meet their new family to ensure that they are adequately acquainted in my environment before going to a new home. All of our rescues are spayed or neutered and current on their vaccines. The pricing you will find on these rescues may very depending on the dogs age, health, and the Vet care involved. Our placement fees range from $150 - $400. Many times the placement fee for a dog does not cover their vet bills, let alone food, electricity, water, bedding, cleaning products and all of the other things that these kids need. We are a young organization with a limited donor base and no government funding, we rely on adoption fees and donations to support our mission. The largest consideration is an attempt to recover the funds spent so as to pass them on to the next needy fur-baby. Additional donations are greatly appreciated. See our Annual Placement Statistics here. Free In Home Scheduled Delivery. Better than Pet Store prices. Both of these food distribution companies donate to the rescue. Black Dog Rescue Project Spread the Word... Save a Life - Dog rescue education and awareness that saves lives. Site contains information on black dog syndrome and how to select, train and care for dogs that may have a history of abuse or neglect.